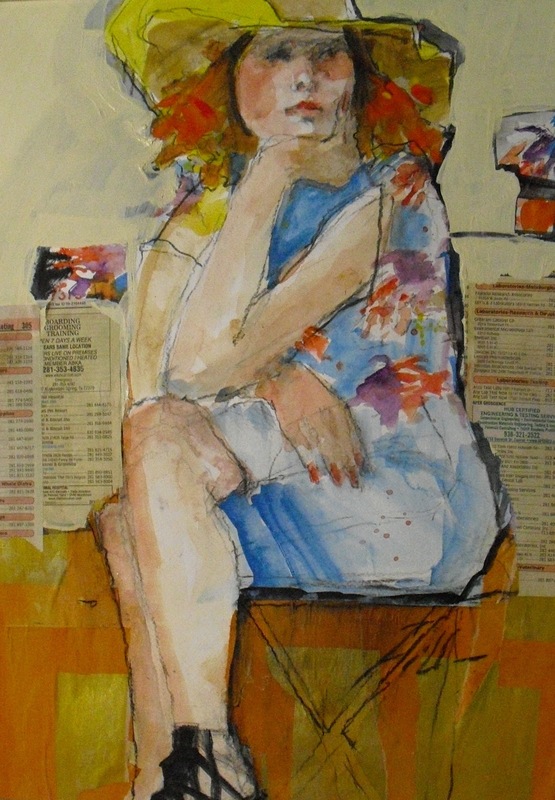 I am finally getting back to painting, usually after I post something I find somethingthat needs to change. I want to draw and paint Saturday morning, it's been 3 months sisnce I have been able to do it. Mossrock gallery is a beautiful venue. I'm going to be well enough to go. 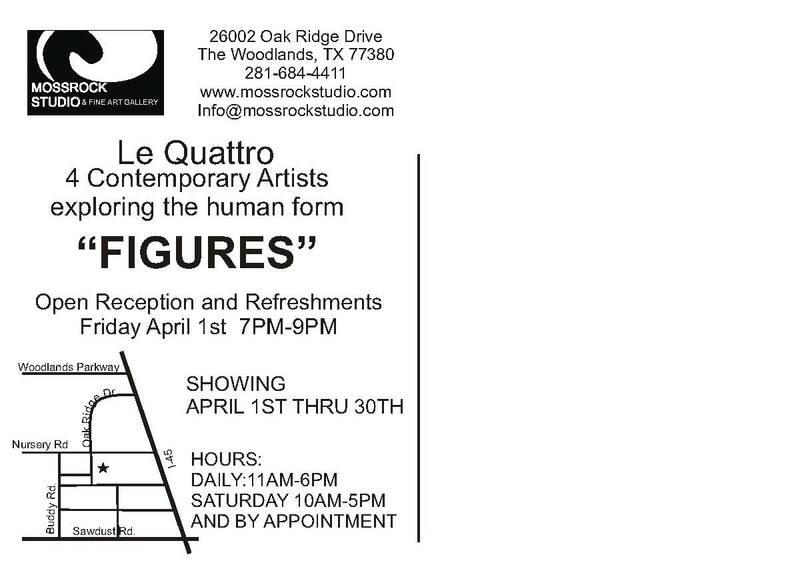 this is the ad for the opening at Mossrock Gallery April 1. I am trying to get well enough to attend. I had surgery on Feb 28, came home this week. At last I am fixed and heading toward health again. I drew and painted yesterday , It felt wonderful. Thank you to all my wellwishing friends online,,I have so appreciated your support. 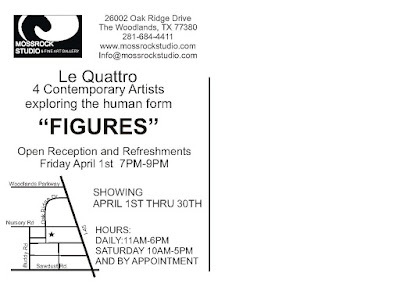 LeQuattro has a show the 19th, cannot attend but am getting work ready for show. It feels fabulous to just show again.